Searching for a home in today's market can be challenging. Listings can go under contract within hours. Don't miss out on your future home. 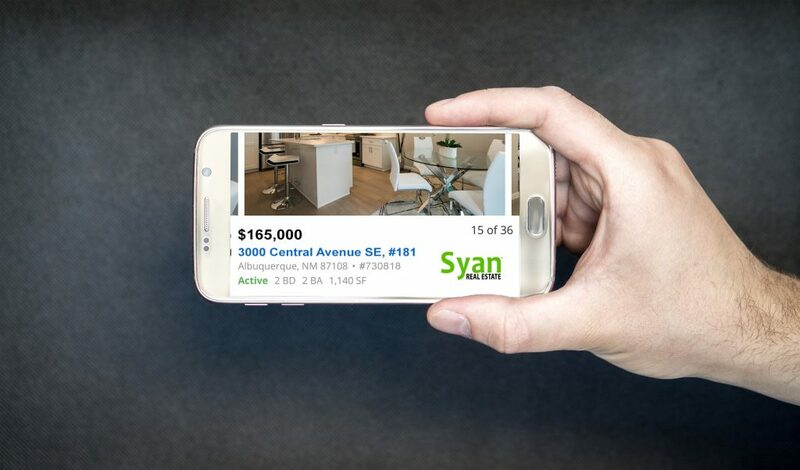 Have listings come to you in real-time and never lose out on perfect opportunities.